ACCIDENT FREE WITH ONLY 52,584KM! Reconditioned with 4 New Tires. The TDI Jetta is known for its astonishing fuel economy rated at just 6.7L/100km City and 4.7L/100km Highway thanks to its super efficient 2.0L Turbo Diesel Motor producing 140HP and 236ft/lbs of torque! 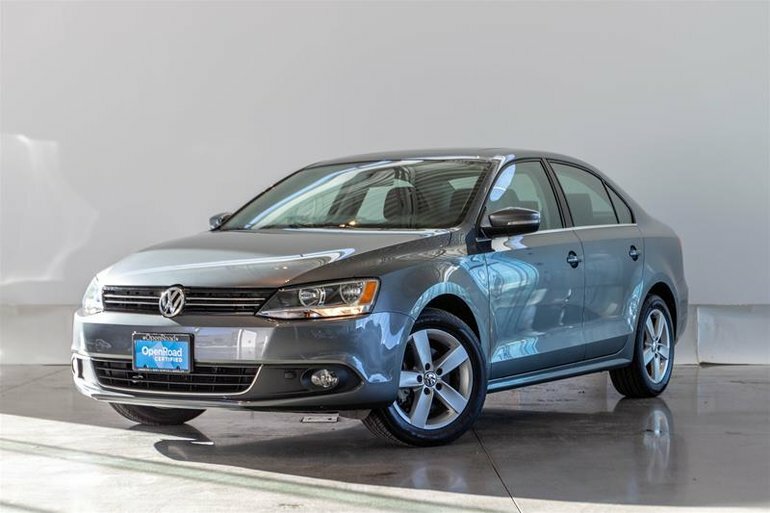 Equipped with a Dual Clutch Transmission providing lightning quick shifts to make this Jetta feel even more sporty. Our Comfortline Model Comes with 2 sets of Keys, Heated Front Seats, Power Sliding Sunroof, Power Windows, Rear Folding Seats, Integrated Mirror Turn Signals and the optional Partial Power Seat Package which ads Power Reclining for both the Driver and Passanger. Financing Available, Trade ins Welcome. 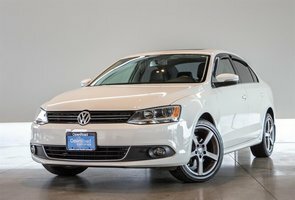 This Jetta will undergo a strict 153-point Safety and Mechanical inspection to ensure you get the most piece of mind possible. Visit Jaguar Land Rover Langley to book your test drive today!